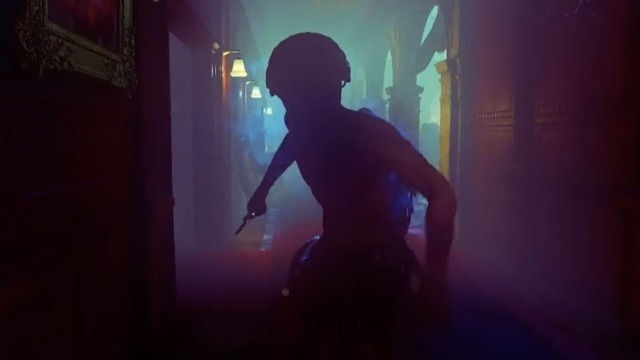 Crystal Dynamics and Square Enix have revealed a new video for the Rise of the Tomb Raider: 20 Year Celebration edition, set to be released in October, detailing all the new additions for the release but also offering some new footage for the Blood Ties DLC. Check it out in the player below! 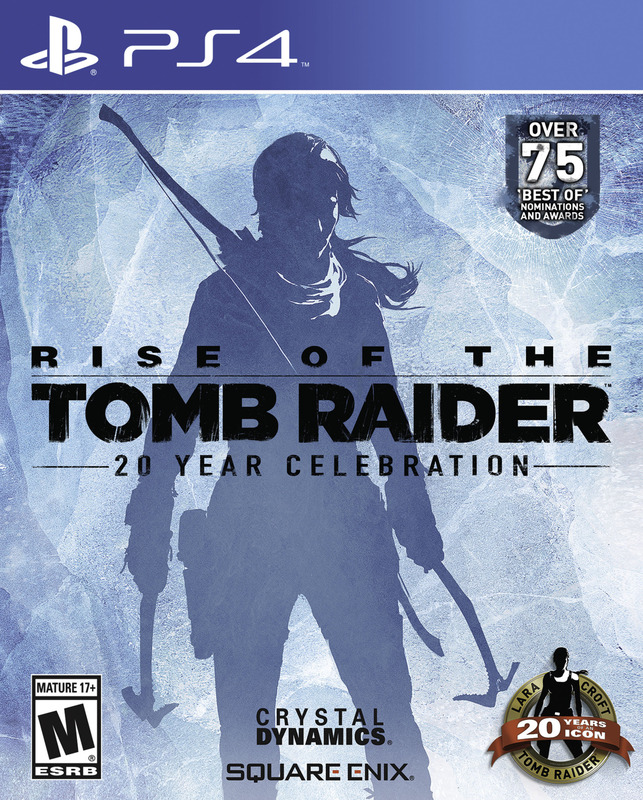 Rise of the Tomb Raider: 20 Year Celebration will be available on October 11. You can pre-order the new edition by clicking here.